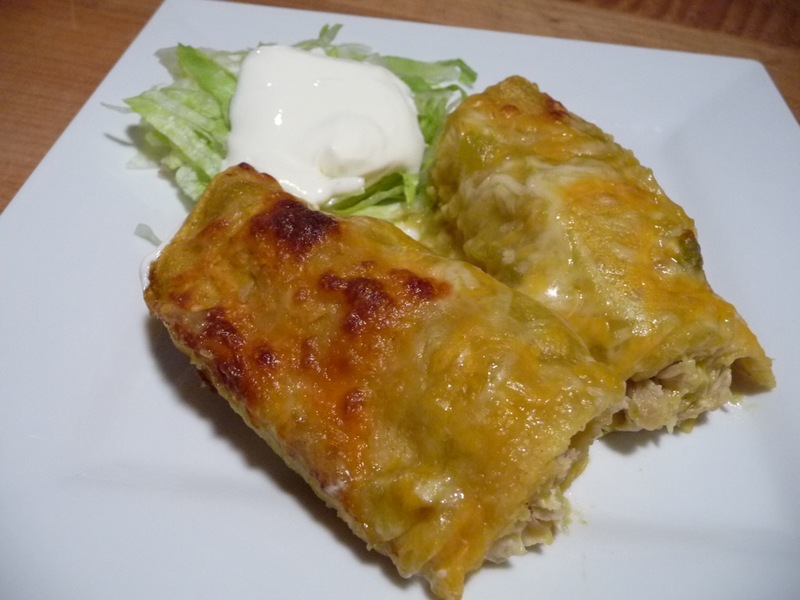 Next time, I plan to add more of the enchilada sauce to the mix. 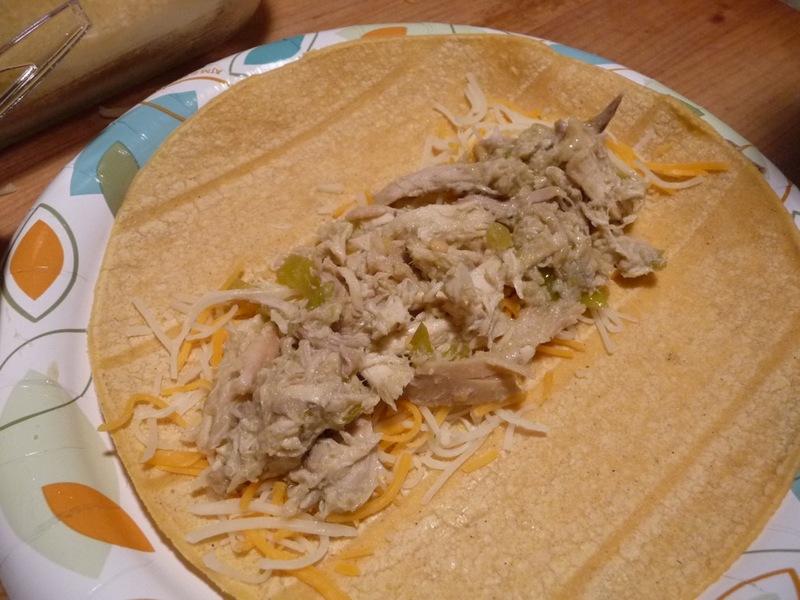 They were delicious, but a little dry when reheated. 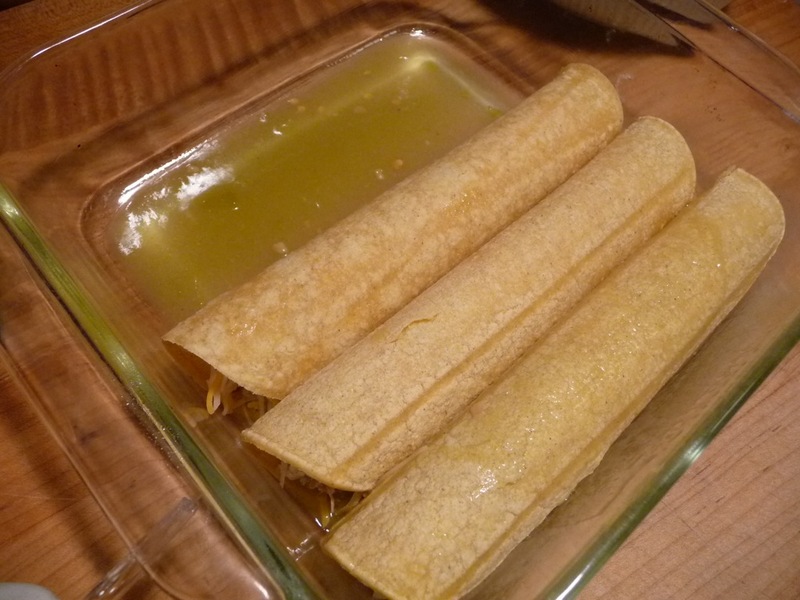 I actually prefer these over the red enchiladas! Gotta say – those look really delicious!!! I love the green enchaladas. 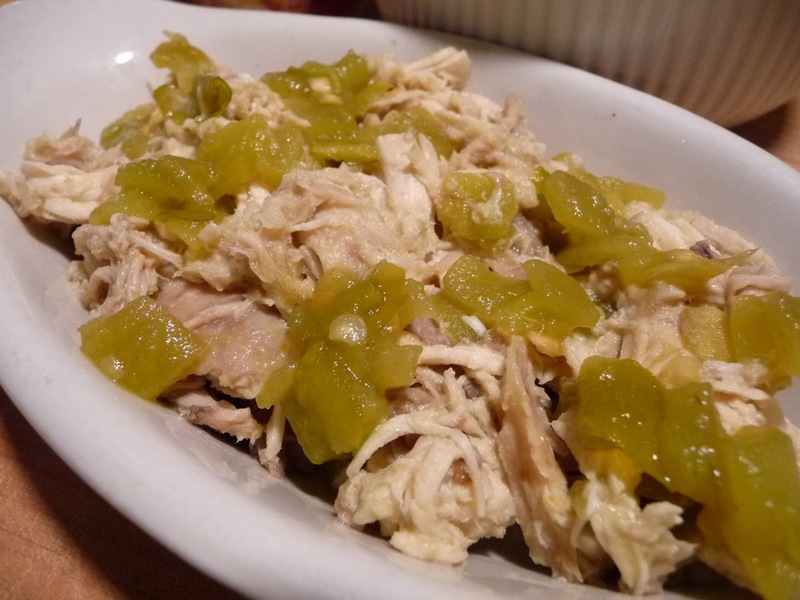 Sometimes I experiment a bit and will add some sour cream and can of diced Hatches green chili’s to sauce. 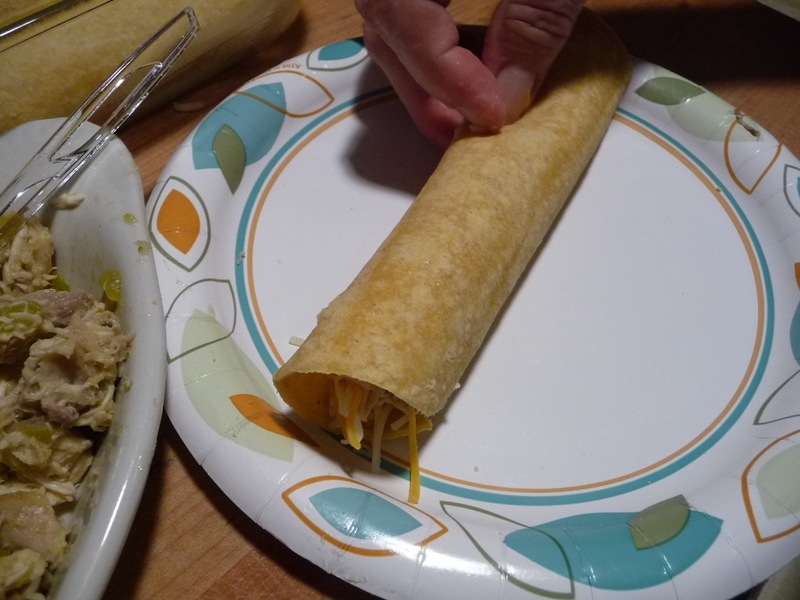 I dip each tortilla in sauce and fill with chicken, cheese, usually Monterey Jack, and a few diced green onions. 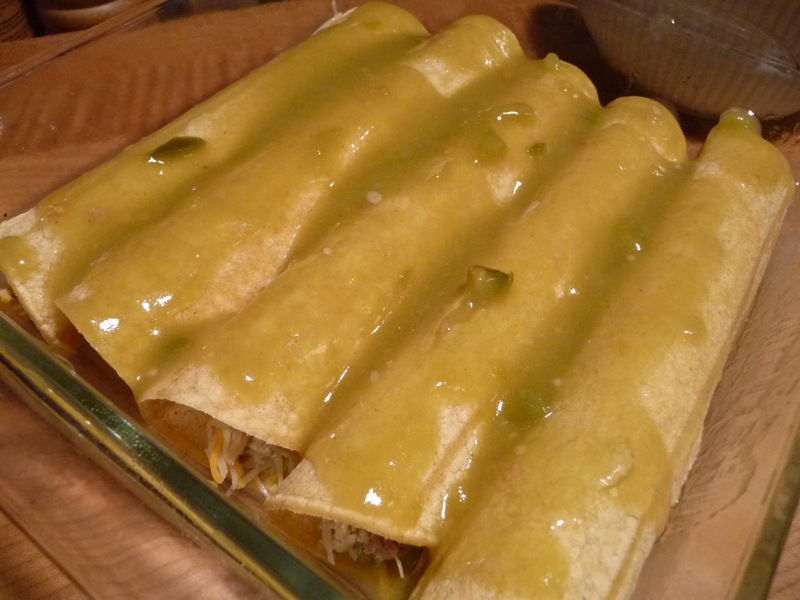 Put a bit of sauce in baking dish first and then roll up each enchilada, place in dish. With my big family I make like 20!! When there are two of us I’ll make 7-8. Sometimes I fry tortilla in hot oil just to make it soft, and that way they don’t Crack. 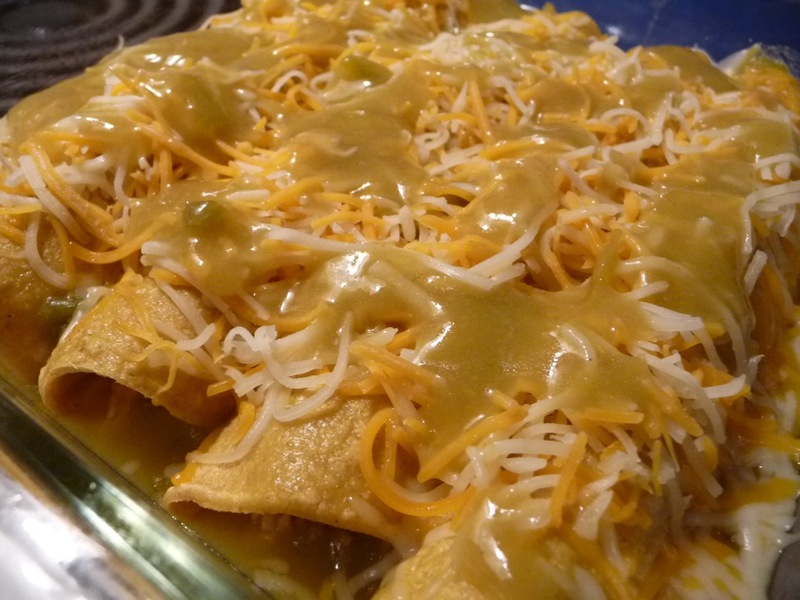 To finish, I top with remaining sauce and lots of yummy jack cheese, black olives and scattering of green diced onions. Cook covered for 25 or 30 min, uncover and cook until bubbly. They’re so darn good. BTW, I always get a pre cooked chicken from deli and skin, bone and save time.. Costco has the best!! .